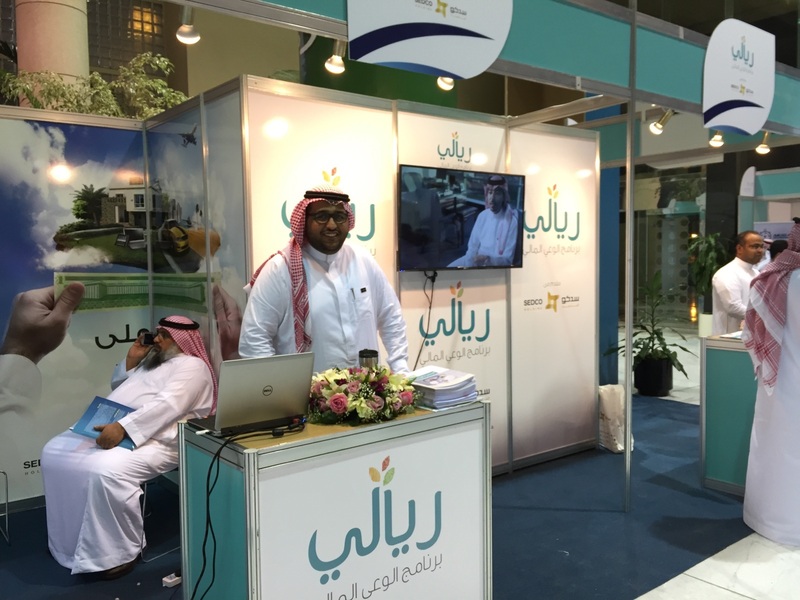 SEDCO Holding Group participated as a Diamond sponsor at the Conference of Academic Advising in Higher Education of the Gulf Cooperation Council, in sponsorship of HE the Minister of Education, and organized by the Deanship of Admission and Registration at the King Abdulaziz University on the 2nd and 3rd of November 2015. The Riyali Financial Literacy Program, founded by SEDCO Holding Group, held a public lecture entitled “Job Creators and Financial Literacy”, presented by Amr Banaja VP of Corporate Communications and Marketing at SEDCO Holding Group, and Dr Kamal Abdeulaal, CSR Manager at SEDCO Holding Group, and it was attended by 1,500 female and male students. The Riyali Program also participated in an Introductory Forum that was held during two sessions for both males and females, and it had a positive influence on the audience as they were informed about Riyali, the courses and efforts exerted during the conference. It is worth mentioning that SEDCO Holding Group was honored with a Diamond sponsor shield at the conference.